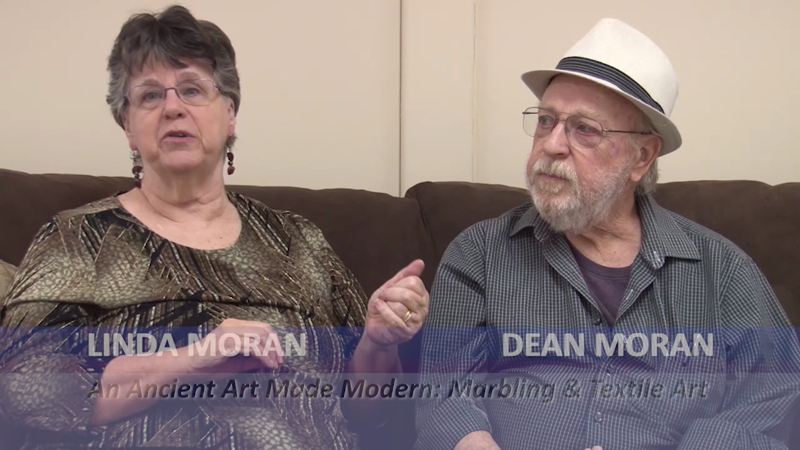 The Gallery at LCATV presents "An Ancient Art Made Modern," Marbling & Textile Art by Linda & Dean Moran and sponsored by the Milton Artists' Guild. The show runs through May 31, 2019, with a public reception on April 12, 5 to 7 pm. Gallery Hours are Mondays 10-7, Tuesdays to Thursdays 10-5:30, Fridays 10-3, and Saturdays by appointment.